While 2018 has left us, many significant fisheries announcements took place during the last year. The two I felt got little action from the Nova Scotia fishing industry were the right whale lobster closures and the announcement that the N.S. provincial government would no longer be issuing new seafood buyers/processors licenses — an indefinite freeze on new entrants. My old trusty dictionary states that the meaning of freeze is an act of holding or being held at a fixed level or in a fixed state. Over my 50 plus years in this fishing industry, I recall the humble beginnings of today’s major buyers/processors as stories of starting with a single wheelbarrow. Or in the case of the province’s largest buyer/processor, selling from a half-tonne truck on the Bedford Highway. Or even, here in my home town, of an independent, family fisherman writing an I.O.U. as a loan and today, that buyer/processor being one of the largest players in the area. However, I feel there are more of these success stories right across N.S., so I ask you the reader, to insert that success story here. These success stories have created the economic engine which keeps our coastal communities going. 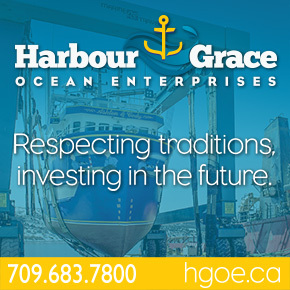 Other sectors, such as boatbuilding, trucking, lobster trap building, supply services and car and truck dealerships are the direct result of this fishing industry and its success stories. At this point, I recall the 1975 Lobster Task Force Report, which had the N.S. lobster fishery doomed for failure and the 1977 jurisdictional boundary decision at the Hague (200-mile limit). In the 1990s came the cod moratorium. As a result, we witnessed the single largest transformation from processors/buyers of finfish to lobsters, as well as other valuable shellfish such as snow crab and coldwater shrimp. We also witnessed the introduction of under-utilized species. So, it begs the question now that if this freeze on license policy was in place in that period of time, could/would the N.S. fishing industry have evolved to where it is today? Before I move on from the buyers/processors sector and their success stories, we need to recognize that this entrepreneurship spirit or formula is alive and well in N.S. I would be the first to stand on my feet to applaud the successes. N.S. fishing groups and associations gave little response to the announcement when the present N.S. government froze new entrants of buyers/processors. I could perhaps provide an easy excuse for the major fishing groups. Maybe they are overwhelmed with the large load of issues facing them and they are trying to reach a consensus to find the time to address this work load. However, regulators can and will do this to the fishing groups. I call it the shotgun approach. Some policy announcements will simply get through. That can and will have a harmful effect on this industry. My constructive criticism here is to change from always being reactive to more proactive and to develop a mechanism that draws attention to poorly-designed policies that can impact N.S. fishing industry in a negative way. The fishing associations should be more vigilant. In our technology-saturated world, it’s getting harder to pay attention to the fishing groups and yes the grassroots (membership) and independent fishers must have confidence that their issues are and will be addressed. 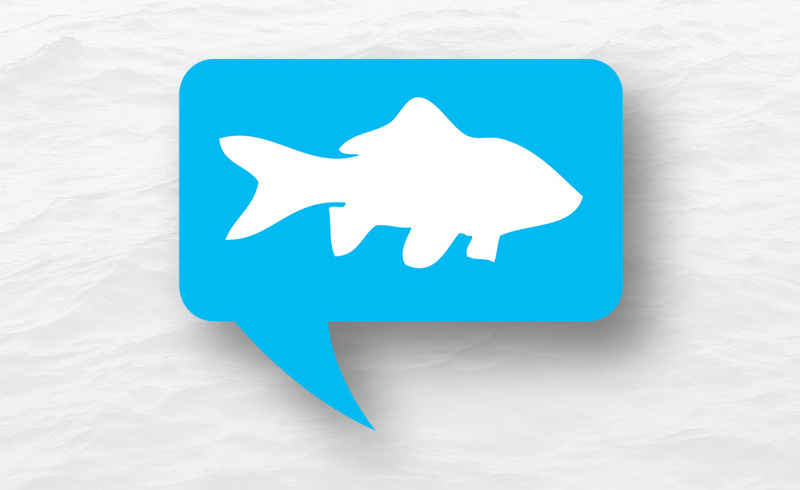 Progress reports on issues should be easier to follow on major fishing group websites. How our democracy works: all political parties will respond to noise, whether it is the local chamber of commerce, municipal or provincial MLAs. They are all elected or put in place to represent the people of N.S. All politicians should be good listeners. Every politician sets their agenda on what the citizenship’s concerns are. Opposition parties will always look for weaknesses in the governing party and build their questions based on information on the presentations of lobbyists to their respective caucuses. Simply put, the squeaky wheel gets the most grease. I came to this point to show the slippage on this major issue of freezing on buyer/processor licenses. Without any applied pressure, without any noise, no action will happen. My conclusion is that the N.S. seafood industry must make more noise on this issue. The present buyers/processors can feel secure in their present position. With examples like Canada’s finance minister’s release in 2018 calling for a new strategy to boost Canada’s overseas exports by 50 per cent by 2025, demands for N.S. seafood from Asia, China and the EU indicate a greater demand for our seafood products. However, with the challenges of today on our fishing future such as rising sea levels, temperature and the movement of species, it will take all of N.S.’s local knowledge to address the issues of present day from buyers/processors and yes, new entrants. The world needs Canada and Canada needs the N.S. seafood industry with its imagination and innovation. From looking over our past history of 50 years, a simple question — why? Why take away a policy that has worked perfectly and throw it away? 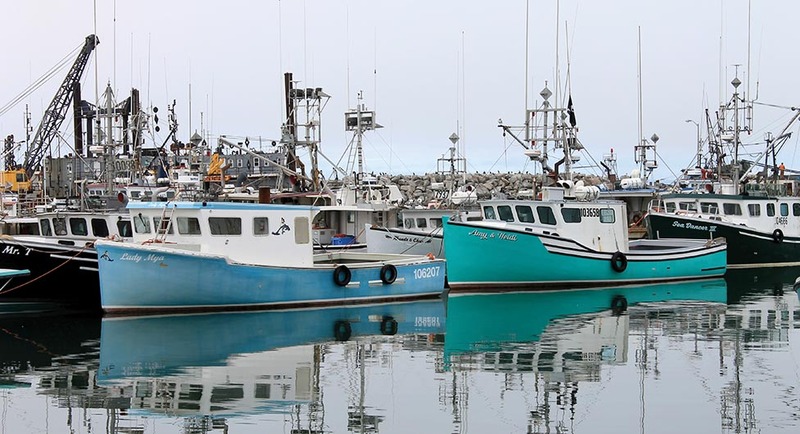 Why freeze new entrants out of seafood buyer/processor licenses to address the issues that N.S. seafood fishing industry will face today, tomorrow and on the horizon? I truly look forward to Nova Scotians’ and the fishing industry’s comments. No Replies to "Important N.S. License Freeze Issue Overlooked"